Emex releases the official video of his latest single "GOOD VIBES" after releasing “PRIYANKA and KONTROL”, which gained massive airplay and positive response across the country and beyond. 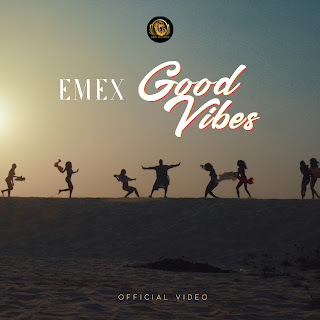 Emmanuel Thompson known as “EMEX” is signed to an International Record Label "GMG Records" which was discovered by an International Businessman and Entrepreneur, "RIGHT BRIGHT". He promises his fans more Quality Music and Amazing Videos.